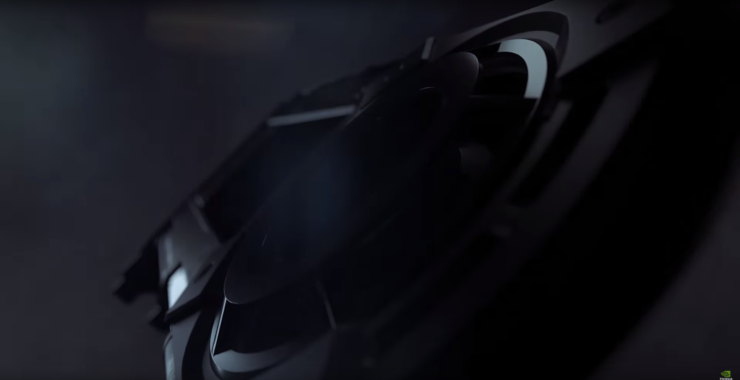 NVIDIA has just teased their upcoming TITAN X collectors edition graphics card. The next Ultimate Pascal based graphics card is confirmed in a very short clip posted officially by NVIDIA on their GeForce Youtube channel. The clip shows the first look at the new graphics card which NVIDIA will be launching very soon. The renders of the card show that it is using a new version of the NVIDIA reference “NVTTM” design which we haven’t seen before. It comes in a very aggressive shape while keeping things similar to current Titan X graphics cards. The card is clearly labeled as “Titan X Collectors Edition” as seen in the clip. It’s a uniquely themed design with cuts on the shroud, a clear acrylic cut on the top and the use of RGB LEDs which seems to be a new addition coming with the Collectors Edition. 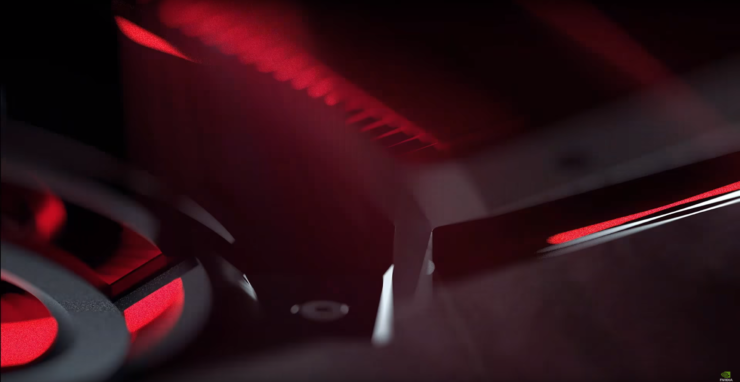 NVIDIA using the red and green lighting in the video shows off the age long battle between NVIDIA GeForce and the AMD Radeon graphics card, making it a great reference of sorts. There is currently no word on the specifications, performance or pricing but we expect this to be the most expensive GeForce 10 series card to date. In terms of specifications, we aren’t sure if it’s using the same specifications as the GeForce GTX Titan Xp but it the Collectors Edition naming does make it seem like it’s just using a fancy new design and a few additions as bundle while being spec’d similar to the Titan Xp. We will keep you posted as more details are available.